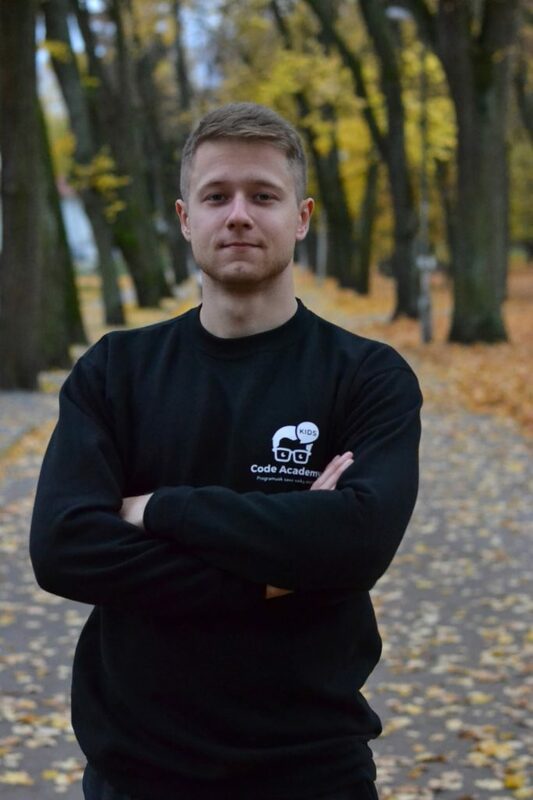 Augustinas Kuzminskas is a head of project development at CodeAcademy and a founder of Vilnius.AI – global-minded applied artificial intelligence community. Since his graduation in mathematics and finance at QMUL, Augustinas has been working in London startup ecosystem and has also been actively involved in developing innovative educational models within CodeAcademy. He can share his insights on the best applied educational practices and challenges when it comes to personal and career development.